If you missed the second of the New York State Department of Environmental Conservation (DEC) Winter Weekend events to be held at Camp Santanoni, Newcomb, NY in Essex County, don't worry. The last scheduled event is March 18-19. 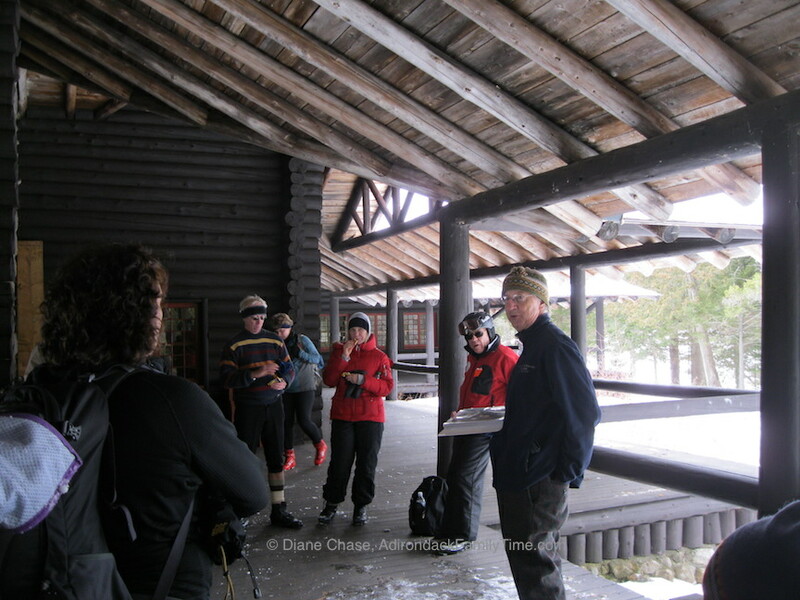 Cross-country skiers and snowshoers will have access to the remaining historical camp properties and interpretative displays through tours with Adirondack Architectural Heritage (AARCH) volunteers. 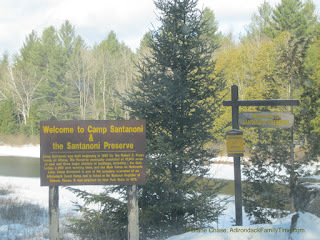 Don't forget the Great Camp Santanoni is always open to the public, these Winter Weekends provide public access to the remaining historic buildings on the property. 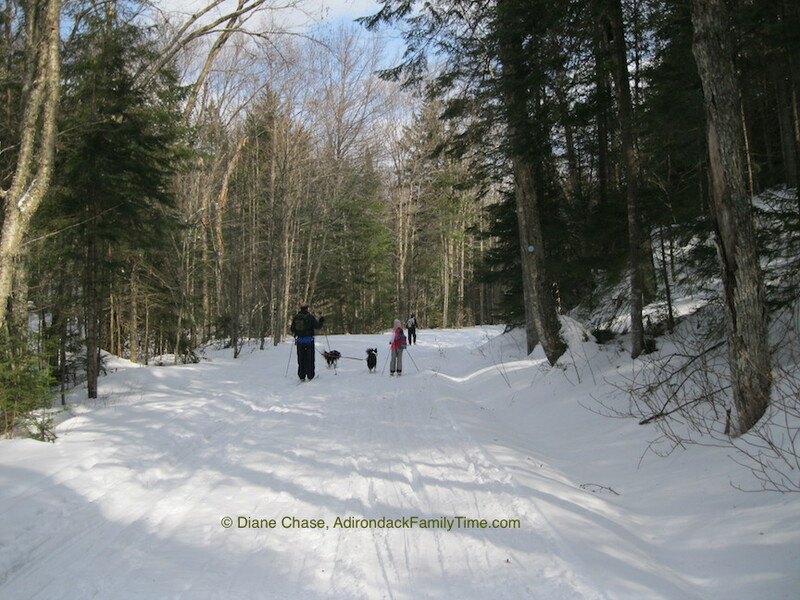 The 10-mile round trip cross-country ski or snowshoe winter adventure starts from Camp Santanoni's Gate House reaching the old farm buildings in one (1) mile and 0.5-mile spur trail leading to the nearby 3.6-mile Adirondack Interpretive Center's trail system. The easy trail continues along the old road leading to the Main Lodge at Great Camp Santanoni and is perfect for the novice skier and challenging enough to provide a great workout for a more experienced person. The 10-mile leads to the isolated main lodge complex and the Artist's Studio along the shores of Newcomb Lake. During Winter Weekends, bring your own cup to enjoy free coffee, tea or hot chocolate and be prepared to carry out whatever you carry in. 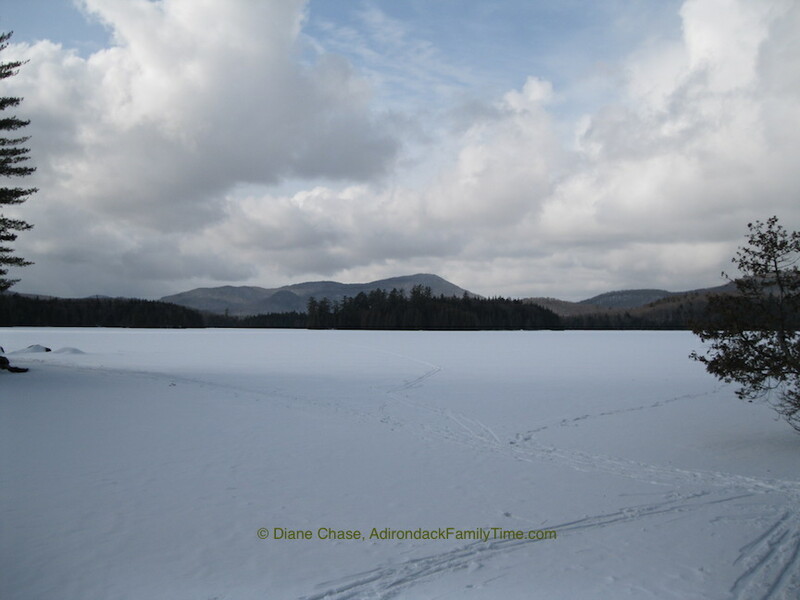 The Adirondack Interpretive Center will provide snowshoes at the Gate Lodge for any visitors without their own. Winter Weekends are a special opportunity for people to have access to the Great Camp buildings that are not typically left open year-round. The property is by New York State and is free to access 365 days a year, but the buildings are currently only open during these special showings. 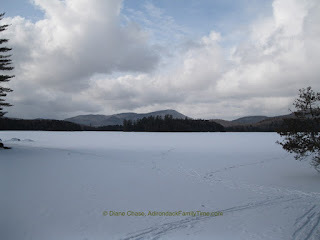 buildings on 12,900 acres including a working farm, the Gate Lodge complex, and a huge rustic Main Lodge and other buildings situated on Newcomb Lake. Camp Santanoni was in private ownership until 1972. 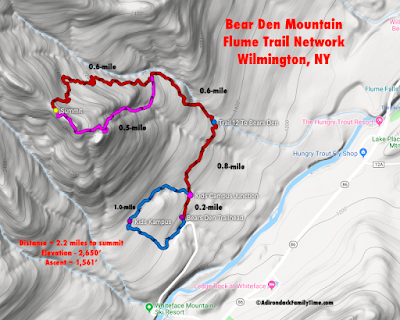 Over the last several decades of state ownership, the camp has gradually been restored through a partnership between DEC, AARCH and the town of Newcomb. Santanoni is listed on the National Register of Historic Places and is a National Historic Landmark. Camp Santanoni is considered by many to be the classic Adirondack Great Camp. 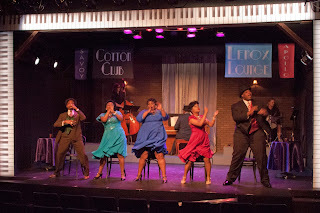 These events are free and reservations are not required. Contact AARCH at 518-834-9328 for more information on the winter weekends.